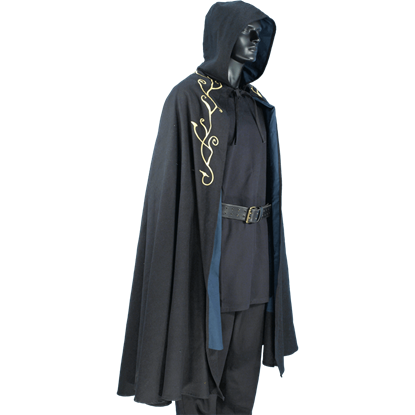 The Force is strong with you and it is time to tell the world all about it! 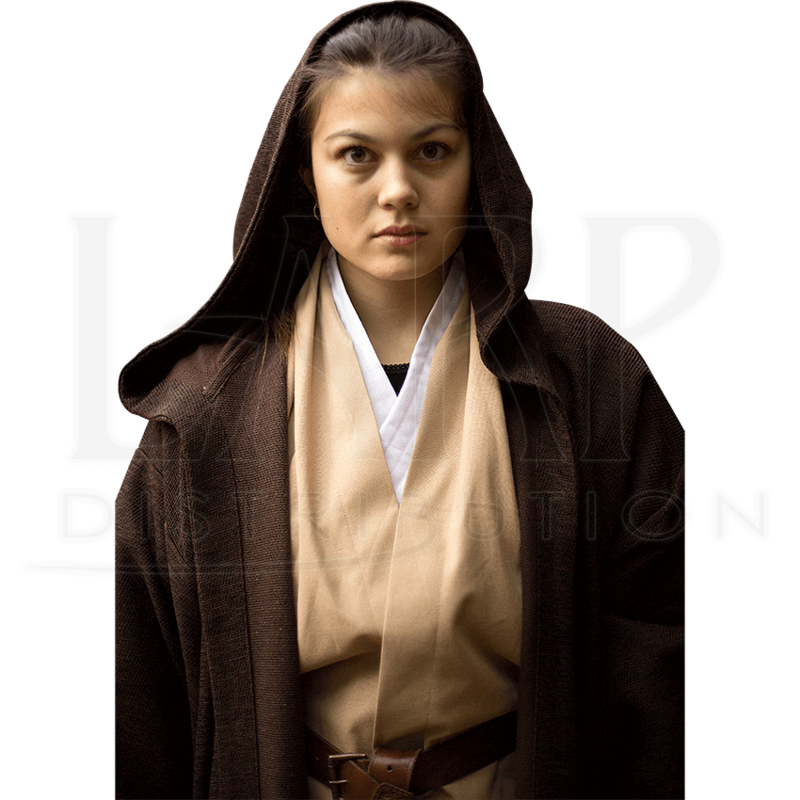 The Luke Tabbard is perfect for any aspiring Jedi wishing to dress like a master. 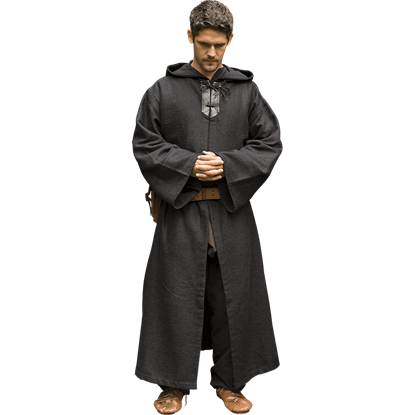 Grab your hooded cloak and your lightsaber and become one with the Force! 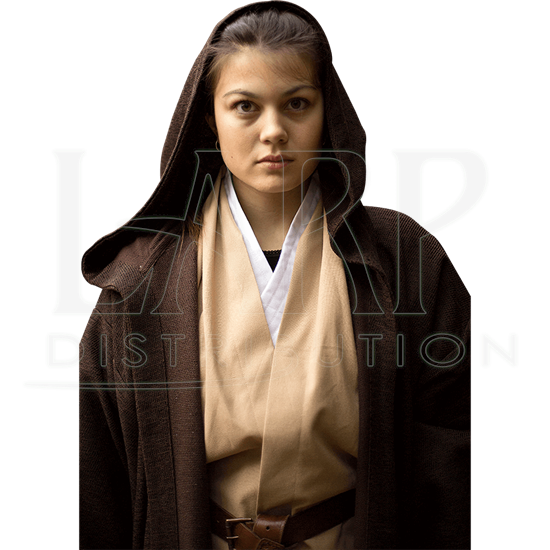 True to the Tatooine-chic style of the Jedi, this incredible tabard comes in black and beige and is handmade, meaning no two tabards are exactly the same! 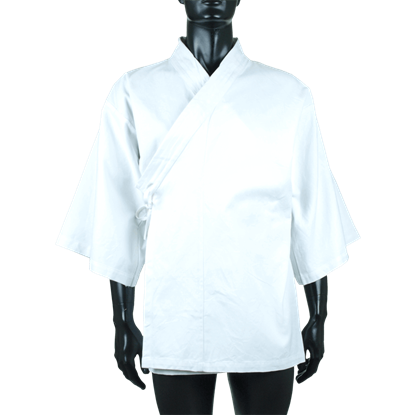 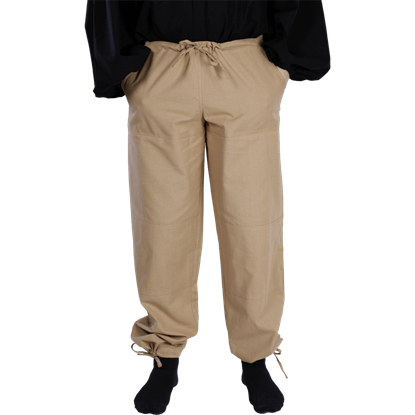 It drapes over your shoulders, allowing you to cross and belt it to create the distinct Jedi appearance. 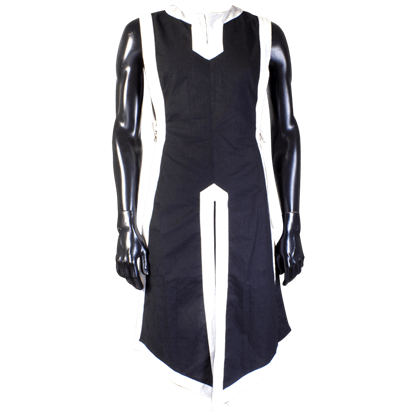 Whether used in cosplay, LARPing, or fan-films, this epic tabard will be sure to please!